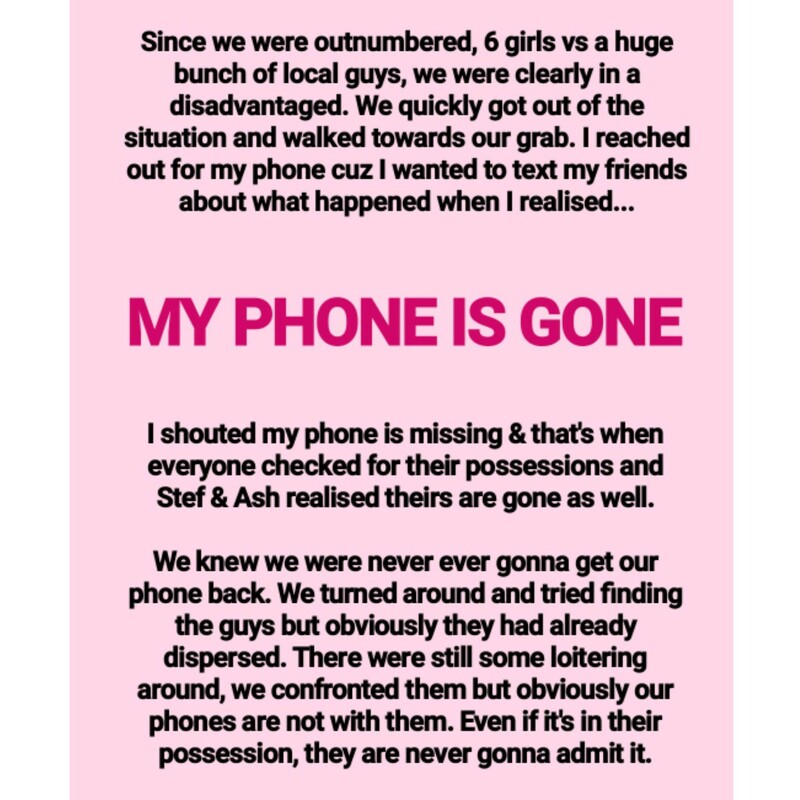 What was supposed to be a fun vacation in Bali for local influencer Shenny Yang was marred when she and her friends got their handphones stolen by a group of men. The model-DJ shared a harrowing account of the incident on Instagram Stories and in a blog post titled "Harrassed and pickpocketed in Bali!" on Oct 26. 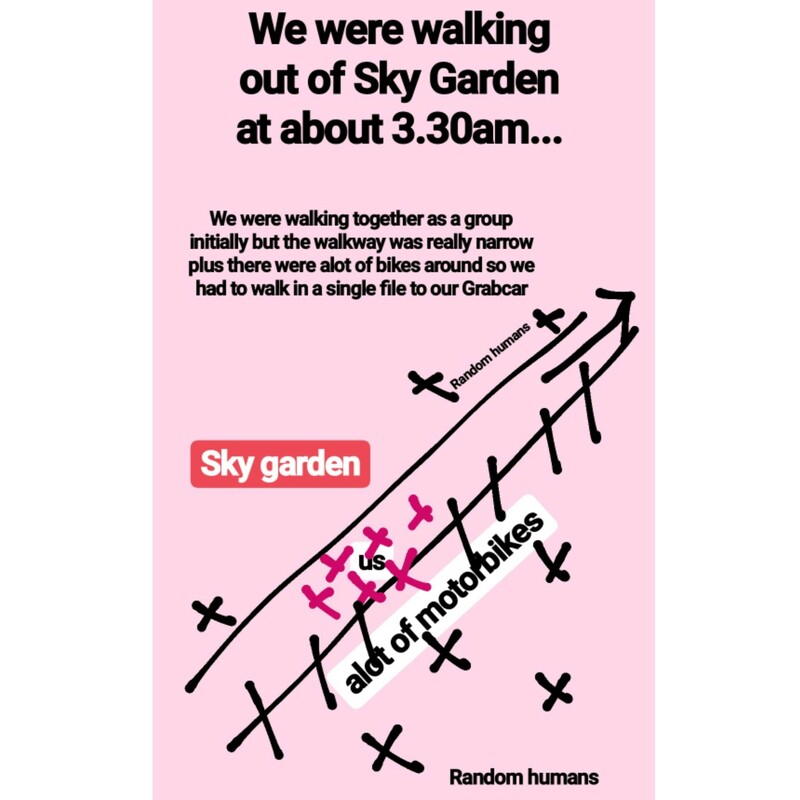 According to Shenny's post on microblogging site Dayre, the incident took place when she and five female friends were leaving nightclub Sky Garden for their GrabCar. However, a group of men suddenly swooped in and surrounded Shenny, who said: "They started touching and molesting me and I was like screaming for help!" She added: "They smart they chose the weakest link aka me. If they chose to target any of the other girls, they would probably be whacked and kicked already. "I literally froze up and could only scream for help." 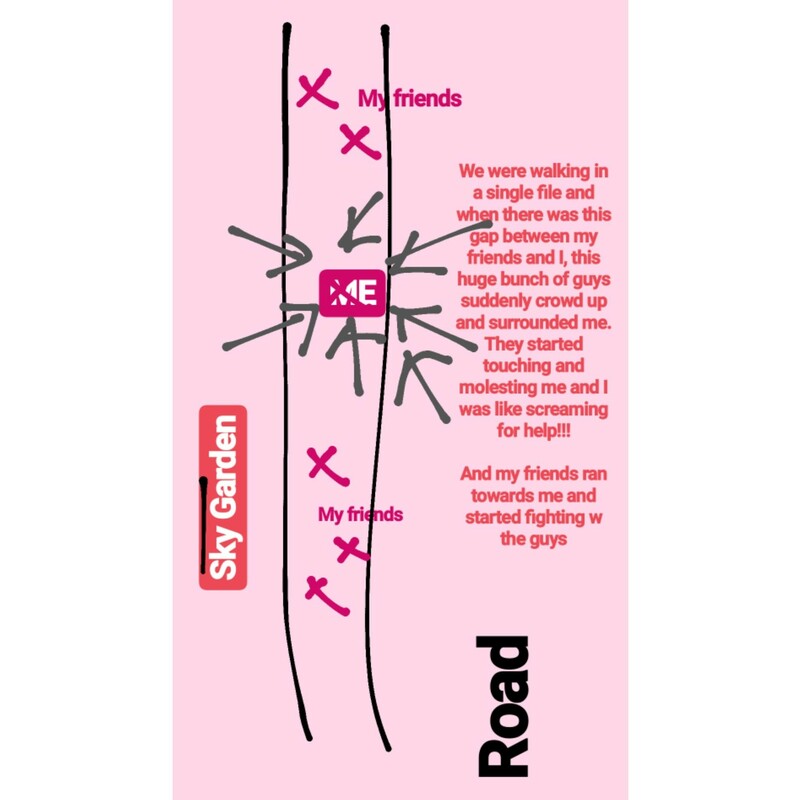 Shenny's friends went to help her, but were kicked and pushed, she said. The men apparently made us of the ensuing chaos and confusion to go after what they really wanted: The girls' handphones. Shenny said in her blog post: "6 girls. 3 phones were gone." Shenny said she believes the men were part of a syndicate and that "the molesting was actually a distraction". "We all thought they were trying to harass me but it was actually a diversion." Besides cautioning her readers from falling prey to pickpockets, Shenny also spoke out against victim-blaming after an anonymous Instagram user said she and her friends "deserved to be molested" because of their dressing. "We did not wear like this to club btw. And no, even if we wore skimpily it doesn't give any rights to guys to touch us," added Shenny. See the full post in the gallery.